* Psalms NOT written by King David. * David’s son Solomon becomes king. A rich king. A VERY rich king. That’s a pretty solid start. Succeeding at everything and having everyone obey you right out of the gate? The guy’s clearly destined for a charmed life. But stay with me dear reader, because we’re about to leave a charmed life in the dust. Later Solomon marries the Pharaoh of Egypt’s daughter, a princess basically (who was probably crazy hot, especially with all that alluring, heavy Egyptian eyeliner they had goin’ on.) Then he starts work on building a temple for God. 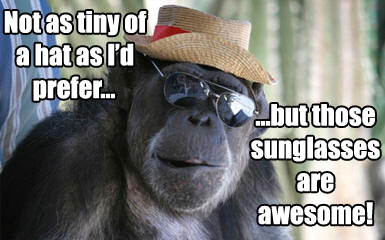 I’ll give you the short version. The place is basically constructed out of gold and the finest materials in the world, which are offered to him in exchange for food. Food! That’s a ridiculous business transaction! Then Solomon builds a palace for himself that is basically twice as big as the temple he built for God, and takes three times longer to construct. 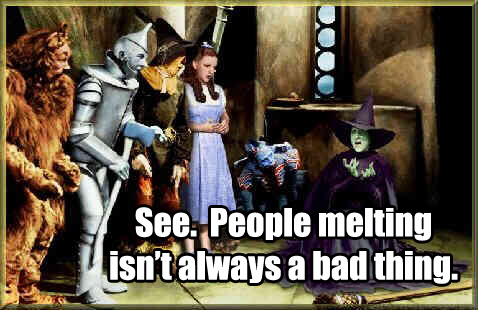 Oh, and it’s also practically made out of gold. The dude was rolling in so much gold, no one even cared about much else. 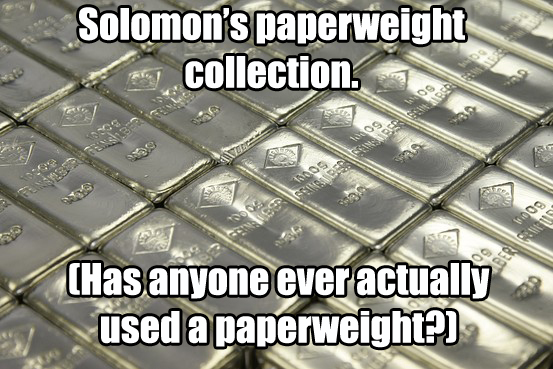 How rich are you when silver is considered worthless? Crazy rich Ridiculously rich. Richie Rich rich. So, now we have this incredibly rich guy, who’s also the smartest man to ever walk the face of the earth. Rarely in life does anyone ever get to claim either one of these titles, and Solomon is simply GIVEN both of them. He didn’t earn either one. Are you kidding me!? The years pass. 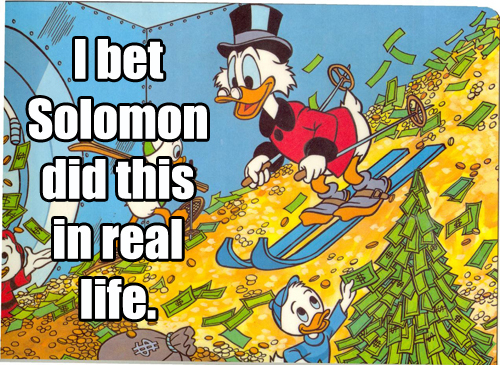 Solomon gets richer (and by richer, I mean he received 25 tons of gold a year. 25 tons! Every year! C’mon! Does that much gold even exist? I don’t even think Scrooge McDuck had that much gold. 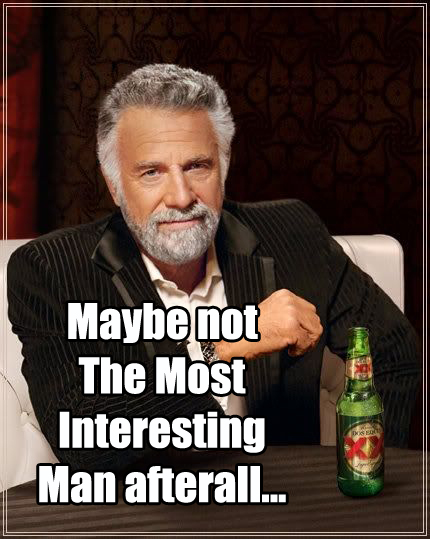 Or the Mobile, Alabama Leprechaun.) As time goes by Solomon becomes crazy famous and one day the Queen of Sheba comes to see if all the rumors and legends of his vast wealth and knowledge are true. She discovers not only the rumors are true, but that they don’t even come close to describing how fantastic he actually is. It’s ridiculous. 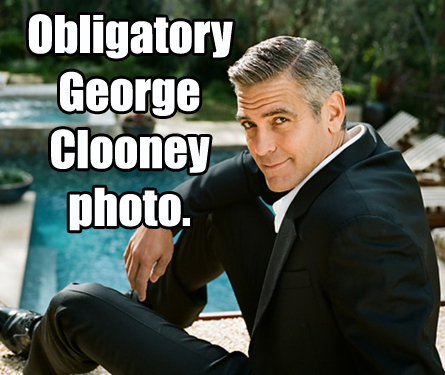 Not even George Clooney lives this good. This entry was posted in 1 Chronicles, 1 Kings, 2 Chronicles, Christianity, Humor, Old Testament, Religion, The Bible and tagged Boatloads of Monkeys, If You Seen The Leprechaun Say Yeah!, King of Israel, Monkeys and Tiny Hats, Solomon, Wisest Man Ever by Mac. Bookmark the permalink. As always, a great read and worth the time! Pingback: Suffering Technology « Did Jesus have a Facebook Page? The Scrooge McDuck picture had me ROLLIN’!! Way to bring that back. Good stuff, Mac.